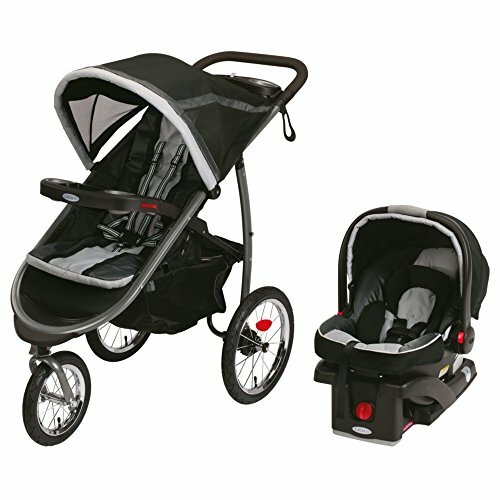 Graco Fastaction Fold Jogger!! OMG HOTT! !